AUDIO: Bun B – Cake Feat. Pimp C, Lil Boosie & Big K.R.I.T. The Trill O.G. is still hard at work as he drops off his latest single, “Cake,” which is featured on the Houston spitter’s new album, The Epilogue. The smooth laid-back track also features a chorus from the late Pimp C, a verse from incarcerated rapper Lil Boosie and Mississippi’s Big K.R.I.T. shows up to close things out. Take a listen as the rappers kick some Southern playeristic rhymes about the female derriere and stackin’ cash. The Epilogue is now available in stores. 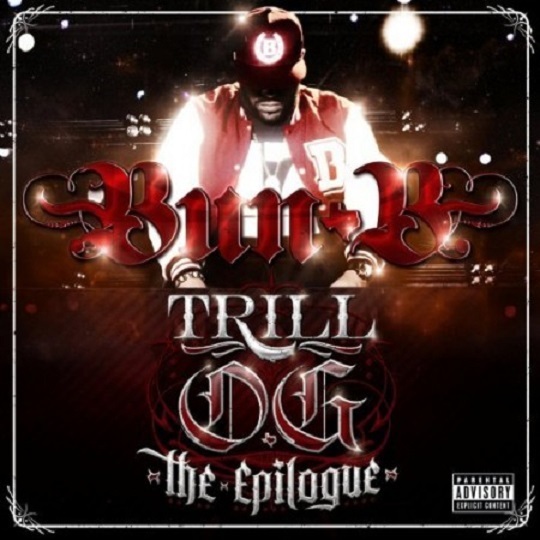 This entry was posted in Audio and tagged Big K.R.I.T., Bun B, hip hop, lil boosie, pimp c, rap, the epilogue, trill O.G.. Bookmark the permalink.